San Diego, CA. 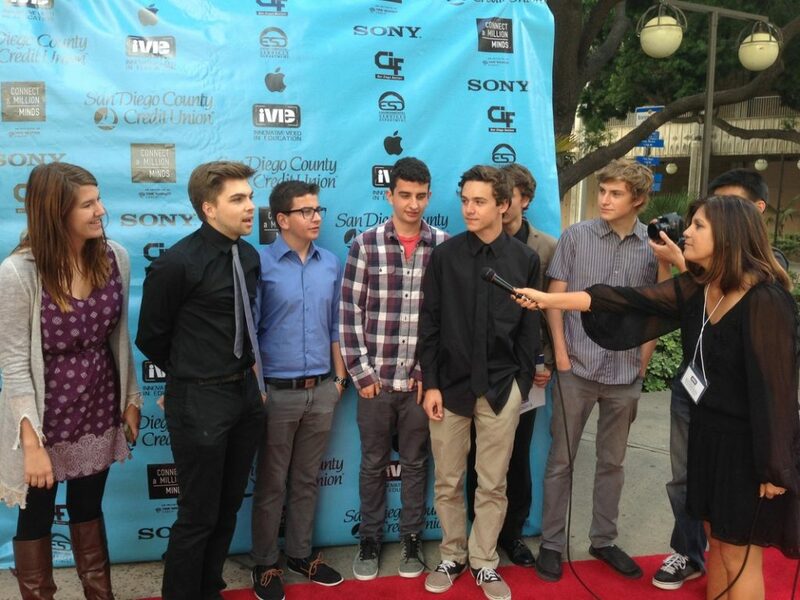 Media Arts Center San Diego has been chosen by San Diego County Office of Education to take reign of its annual student film competition, known as the Innovative Video in Education (iVIE) Awards. 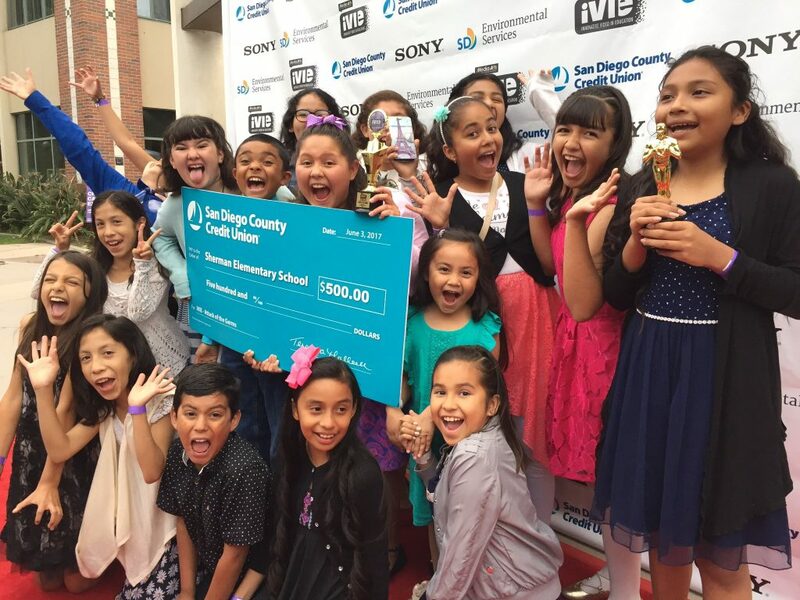 Started in 2001 to encourage and reward teachers who utilize video as a project-based learning tool in their classrooms, iVIE has grown into a major student video competition attracting hundreds of students each year from around the county. Through iVIE, hundreds of students each year use film and visual literacy to demonstrate their understanding of classroom concepts. 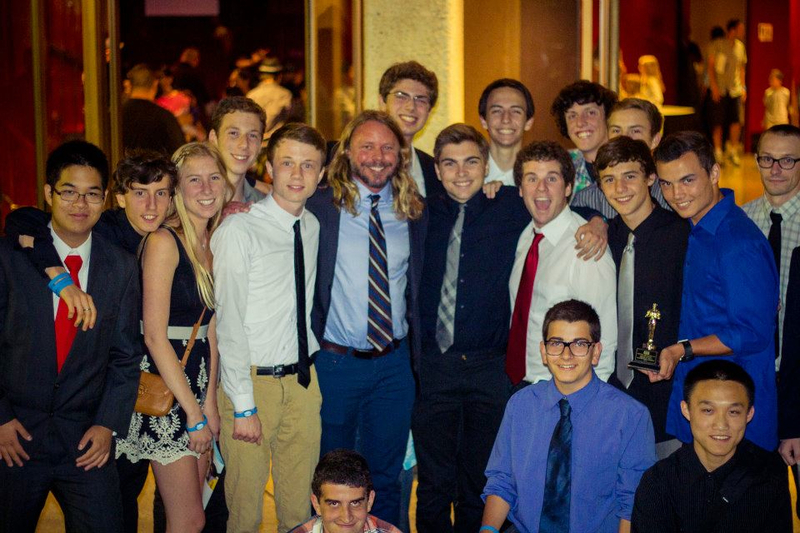 This year’s 17th Annual iVIE Awards & Film Celebration will take place on June 3, 2017. Entries will be accepted up until April 2017. The 2017 Call for Entries are now open for the 2017 iVIE Awards Competition. Click here for details, categories & how to enter your movies. For more information, please contact Media Arts Center San Diego at ethan@mediaartscenter.org or 619-230-1938. Media Arts Center San Diego, a 501 c(3) non-profit organization, has been promoting independent cinema and teaching the art of filmmaker for over 23 years in the San Diego – Baja California Region. Its programs and services include the 24th Annual San Diego Latino Film Festival, Digital Gym CINEMA North Park, Youth Media & Tech Camps, Teen Producers Project, and Community Video Production Services.